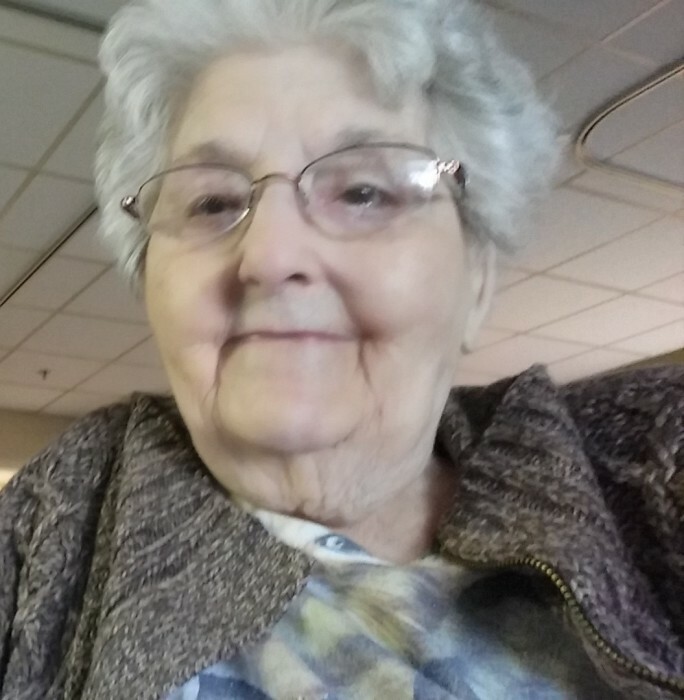 Coal Township – Marion A. Herb, 92, died Sunday, January 13, 2019 at Mountain View A Nursing & Rehab Center. Born in Shamokin On March 18, 1926, she was the daughter of the late Roy E. and Mabel (Bitting) Kehler. Marion was employed as a waitress as well as a clerk for Ames Department Store. On July 21, 1946 in First United Methodist Church (formerly United Bretheran Church), Shamokin she married the late Jay Herb, who preceded her in death on November 6, 2009. Marion was a 1944 graduate of Shamokin High School and was a member of First Untied Methodist Church, Shamokin. Survivors include two sons, Harold Herb Jr. and his wife Kelly of ID and Tom Herb and his significant other, Maryanne Fidler of Shamokin; two daughters, Bonnie Weikel of New Bethlehem and Lori Kriner and her husband Jeff of Williamsport; nine grandchildren and numerous great grandchildren. In addition to her parents and husband she was preceded in death by a daughter, Cindy, three brothers and a sister. Marion A. Herb, 92, of Mountain View a Nursing & Rehab Center – Funeral Services will be held Friday, February 8 2019 at 11:00 am in the First United Methodist Church, 100 East Sunbury Street, Shamokin with Reverend Zachary Hopple, officiating. Burial will be in Northumberland Memorial Park, Stonington. Visitation will be held Friday, February 8, 2019 from 10:00 am until the time of service in the First United Methodist Church. Arrangements are being cared for by Farrow-C.J. Lucas Funeral Home, 240 West Chestnut Street, Shamokin, Lori Ann Campbell, Supervisor. In lieu of flowers memorial contributions can be made to First United Methodist Church, 100 East Sunbury Street, Shamokin, PA 17872. To send condolences to the family please visit www.farrowfh.com.